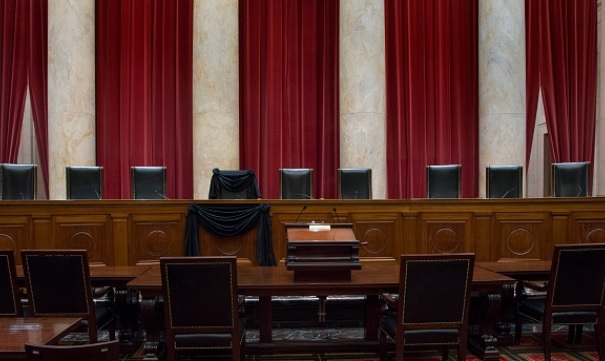 The Supreme Court of the United States draped Justice Antonin Scalia’s Bench Chair in black to commemorate his death on February 15, 2016. Press the arrow to watch the videos. If we find more videos which are interesting, we will update this post at a later date. A tragic loss for our country. B.O. is a lame duck is his role as POTUS. The people deserve to have a newly elected President nominate the SCOTUS. Knowing Mitch McConnell, he’ll probably fold to B.O.’s nomination (payoff by the establishment} and we’ll be stuck with a Lib as the next Justice. You are right Shinpukai. 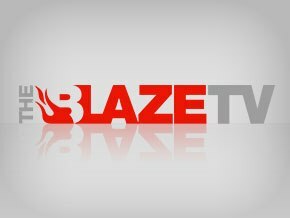 I could see all the GOP rinos especially McConnell surrendering to Obama. We need to hold their feet to the fire. Replacing Scalia with one of Obama’s statists could spell the death to our liberty and our rights. Thanks for commenting. I know we are mourning. It’s because we shall never forget, nor should we. He was honorable in a world where honor is rare. He was smart, witty, principled and dedicated. He was also pretty funny.